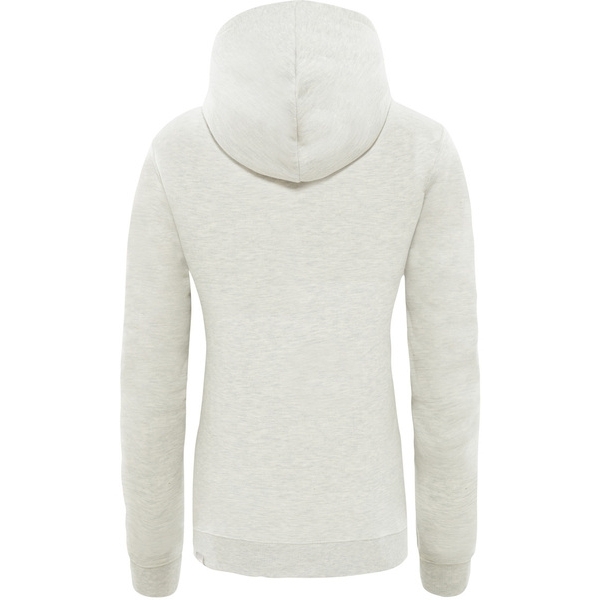 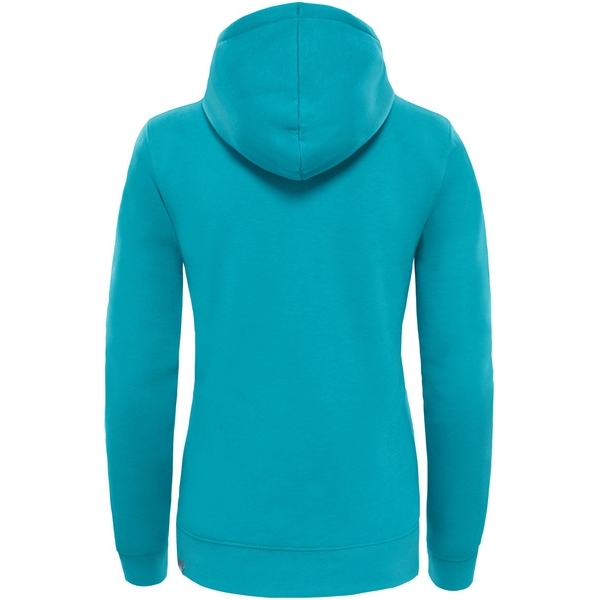 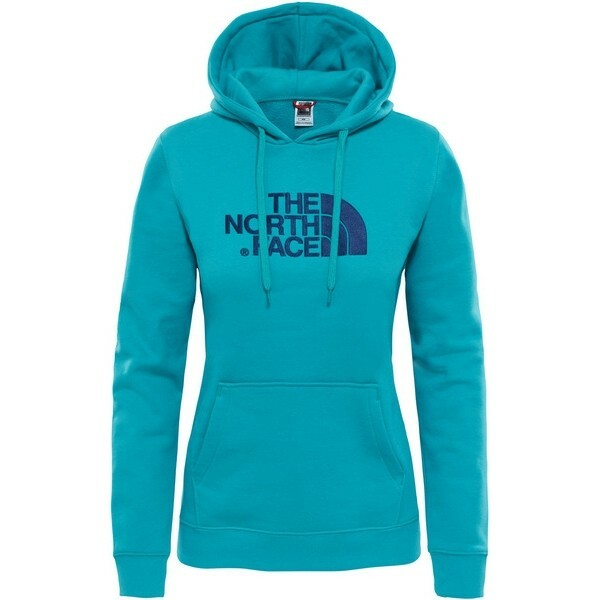 Urban style meets laid-back comfort: the Womens Drew Peak Hoodie is the perfect companion to everyday adventures in the city. 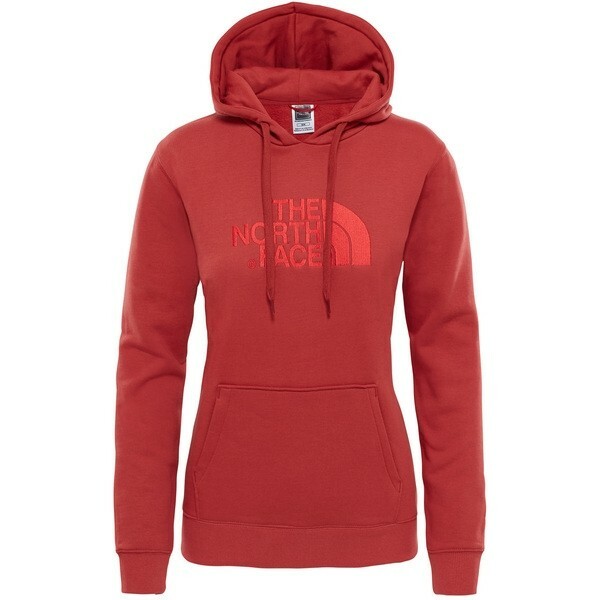 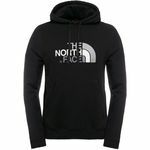 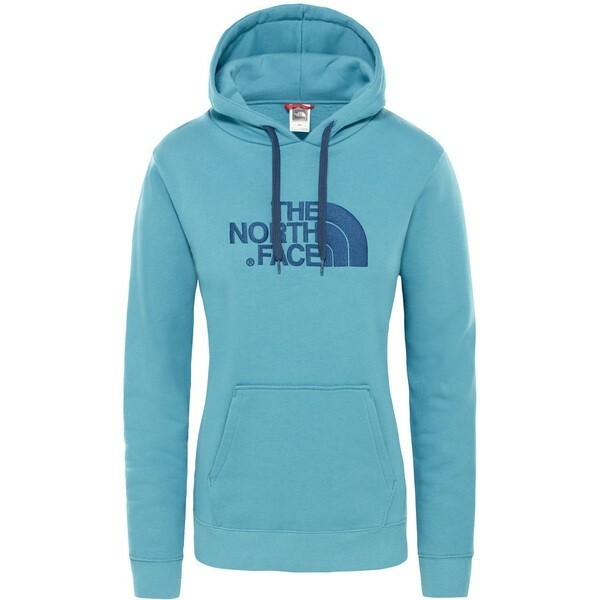 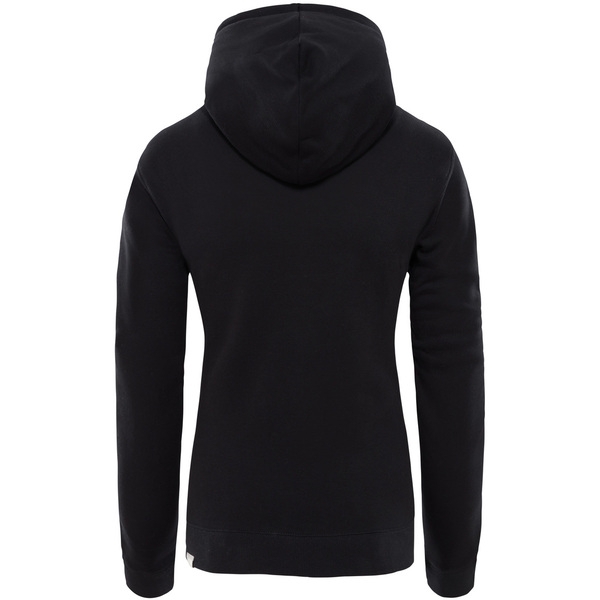 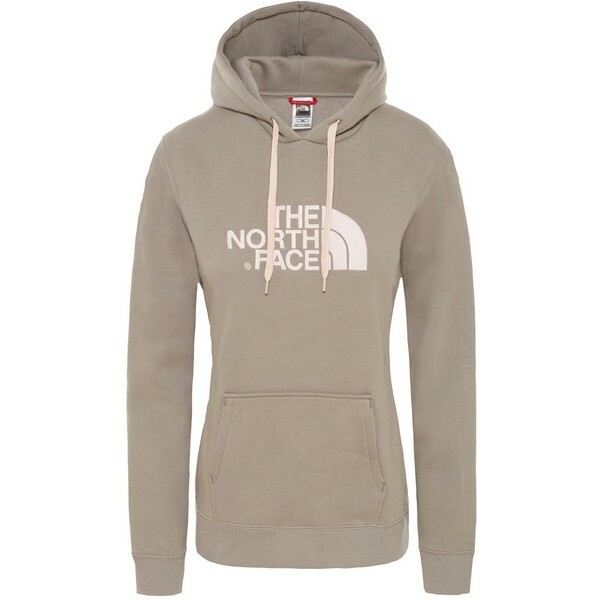 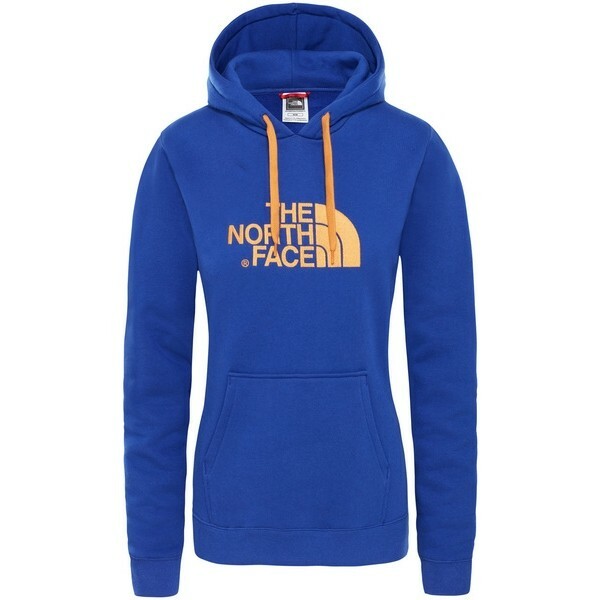 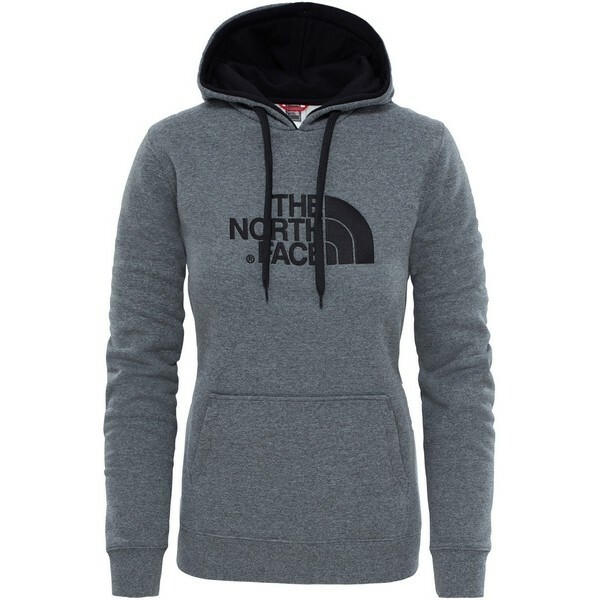 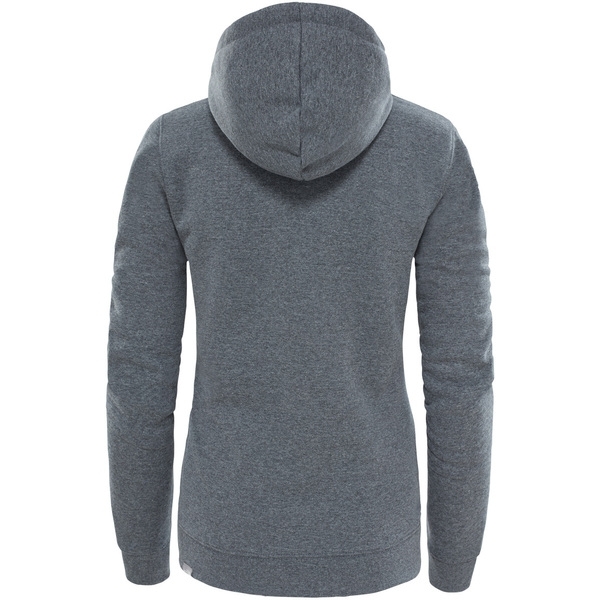 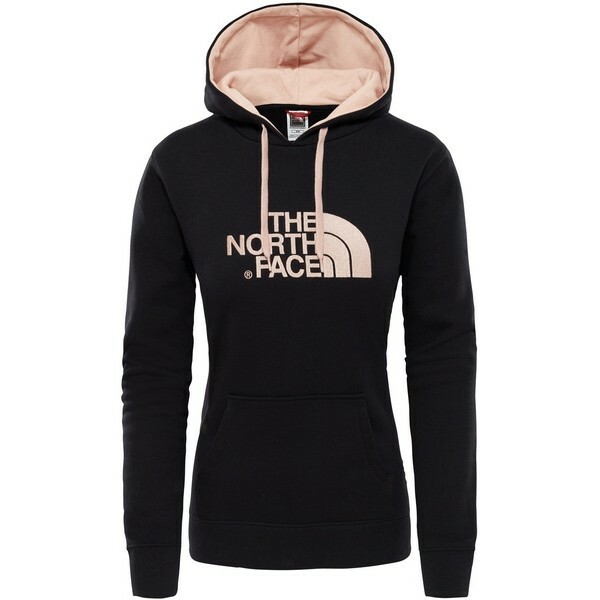 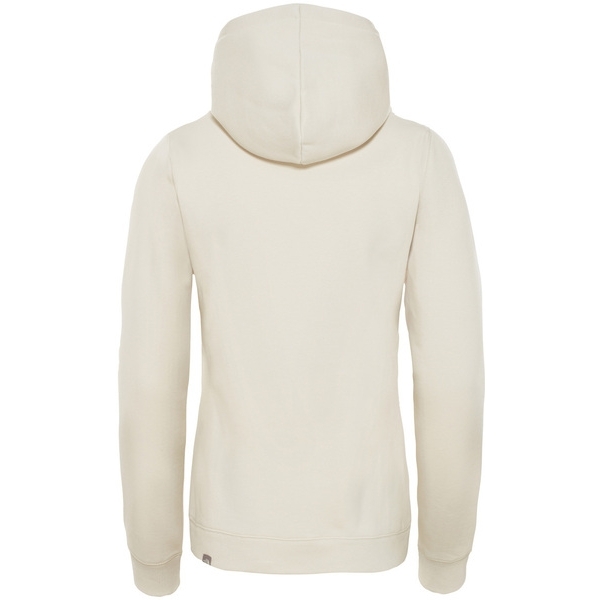 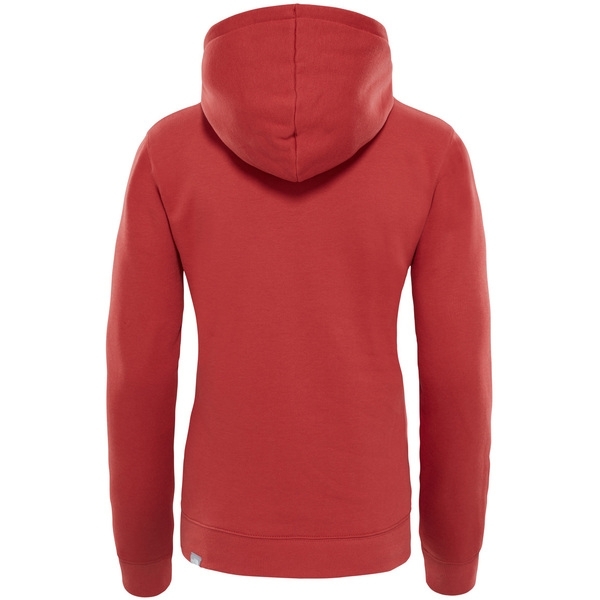 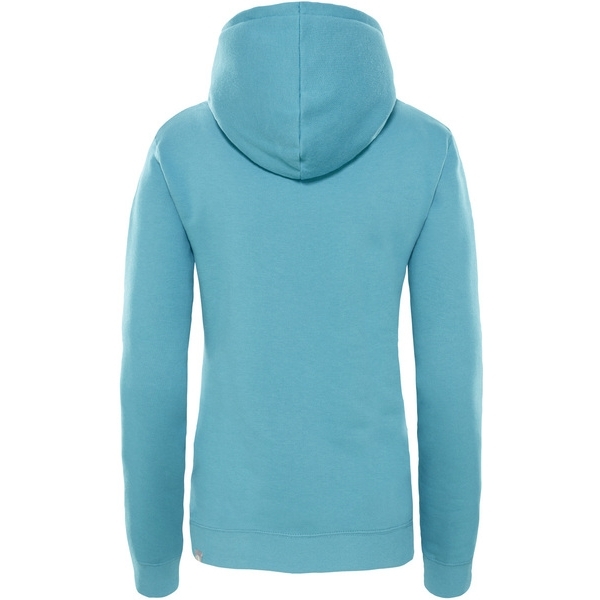 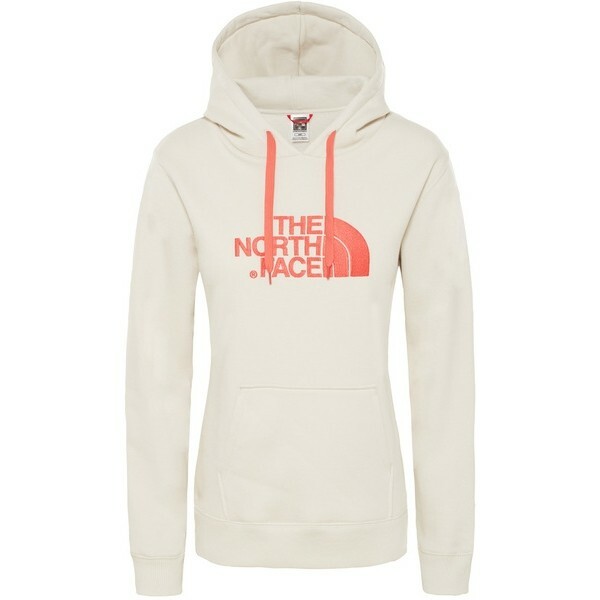 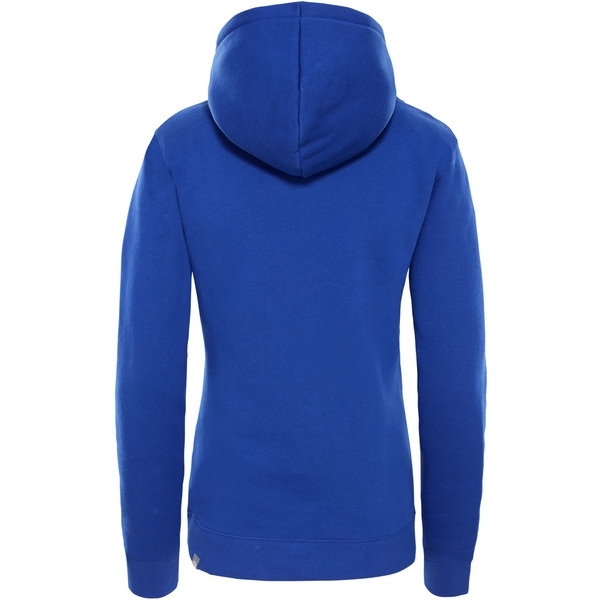 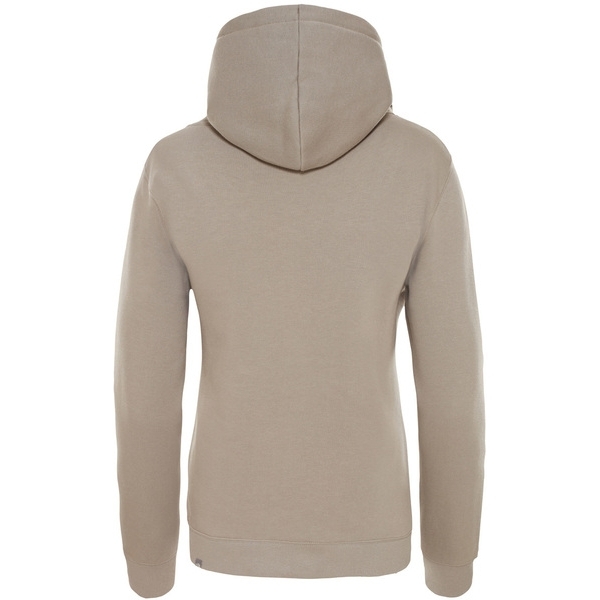 A simple design emblazoned with The North Face logo keeps things casual for relaxed occasions. 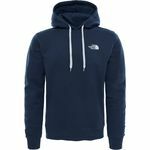 Soft, brushed back cotton fabric keeps you warm and snug in chilly weather, while adjustable drawcords give you added protection from icy draughts. 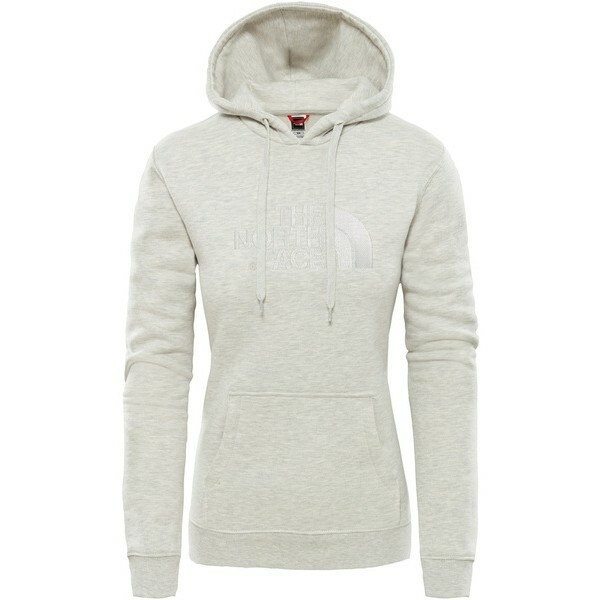 Keep your hands toasty in the kangaroo-style pockets, where theres also plenty of room to stash your phone and keys.